Are You Having a Plumbing Emergency in Novato CA? If you know how to shut off your water and need to, do that first. Once your property is safe, call Marin H2O for help. Our plumbing professionals are standing by 24/7 to handle local plumbing emergencies affecting our residential and commercial customers. Pipes and valves can't tell time, but you can be sure they will break at the most inconvenient time. Emergency services aren't just performed "after hours". In fact, many of our emergency customers need assistance with an urgent plumbing issue during normal business hours. 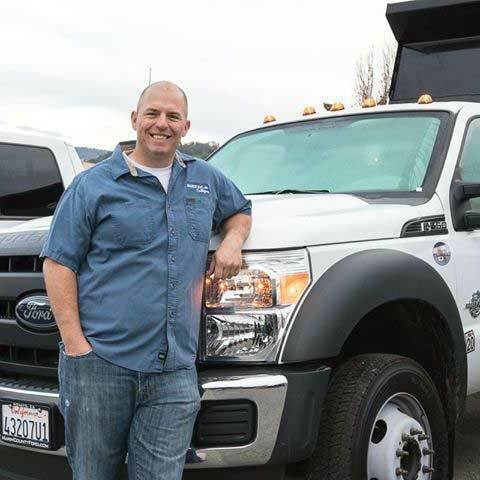 Marin H2O will dispatch to your location promptly, with a full compliment of tools and parts, as well as decades of problem-solving experience, in order to solve your emergency problem quickly and efficiently.